It’s common to see patients in their late teens and early twenties who suffer from pain and headaches. The culprit? Wisdom teeth eruption. 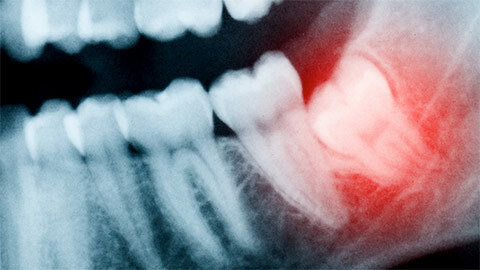 Since these teeth are large and often don’t fit comfortably in the mouth, eruption can be very painful. When this happens, it’s best to have them extracted. 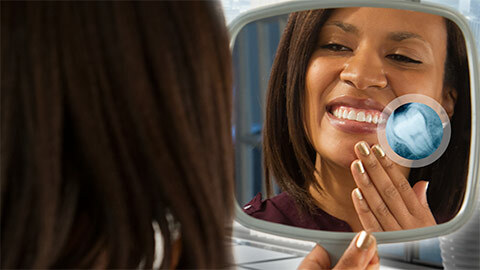 At Gateway Dental, we regularly perform wisdom teeth extractions. This procedure is ideally performed on young adults as their bones aren’t as rigid, making their teeth easier to remove. During your recovery, we generally recommend you take some time off of school or work. You’ll be on medication to assist with the pain and swelling, but you should take the time off to rest. To learn more about wisdom teeth extraction or to schedule a visit, contact Gateway Dental today.